In keeping with the Hospice philosophy, the Education Centre seeks to provide educational and learning opportunities appropriate to those it serves. Within the Hospice, staff at all levels and in all disciplines are able to extend their own knowledge with common objectives of enhancing patient care and furthering their own personal development. An equally warm welcome is extended to incoming participants. 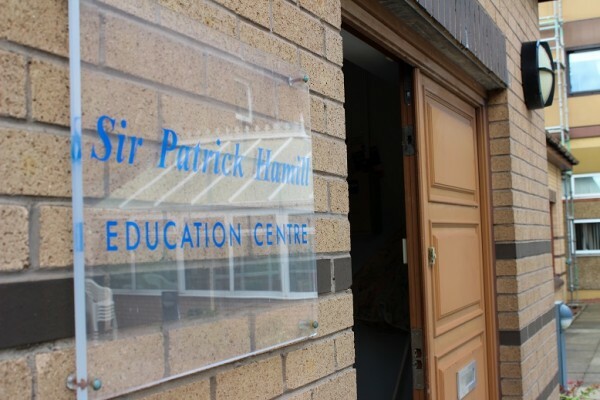 Offering a dedicated learning environment in the grounds of the Hospice, the Education Centre is ideally situated for individual and group learning. 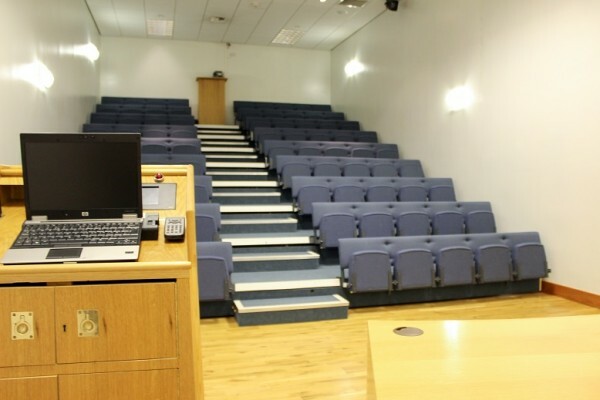 Conferences, seminars, training sessions, exhibitions and meetings can be booked in the Education Centre. With the highest standard of flexible accommodation, the Education Centre can easily be adapted to suit requirements. 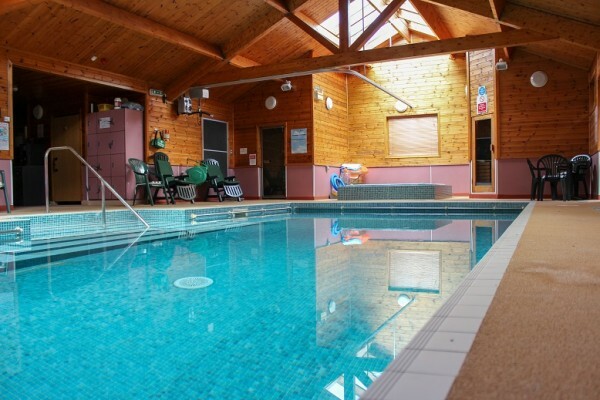 St Margaret of Scotland Hospice is easily accessible by train and bus, and car parking is free.